Get real fast Retweets & Likes on any tweet instantly. 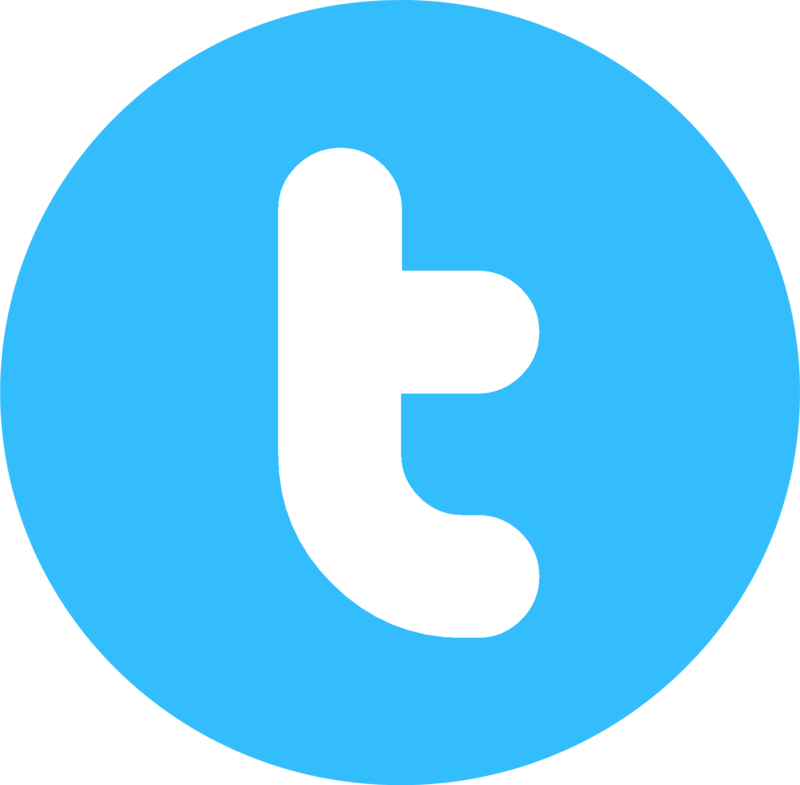 In the modern-day era, Twitter retweets are very important for any brand to maximize on its brand recall as well as reputation in the market. With all the time and effort that a brand puts in on doing any form of social media, sharing of the content as well as the posts is very important, in order to have a healthy circulation that will eventually result in growth in the following; as well as a growth in the brand image in the market as well. This is something that we understand very well, and Buy More Likes offer you customized solutions that allow you to have an outstanding number of retweets on every single post on Twitter. With a 100% money back guarantee and a lifetime guarantee for all the followers that we provide. We also provide you retweets- and not for an additional charge. The audience that we give you will retweet your posts in a very organic way, in order to maximize your profile’s reputation. All of our audience is English-speaking, as well as active in terms of retweeting your posts in a healthy and organic way. While some companies provide you a huge audience as well as huge retweets in a single burst, we do not do that, as it looks suspicious. What we do is, we provide you an engaging audience that will retweet all of your posts as your channel grows exponentially with the help of circulation of your content; that will eventually attract more customers for you. Our services have been rated as one of the best in the market at this moment, and Buy More Likes have obtained this reputation because of a great customer satisfaction rate, and a very good repeat hire ratio. You can connect with us to grow your twitter likes in a way that’s profitable to you.